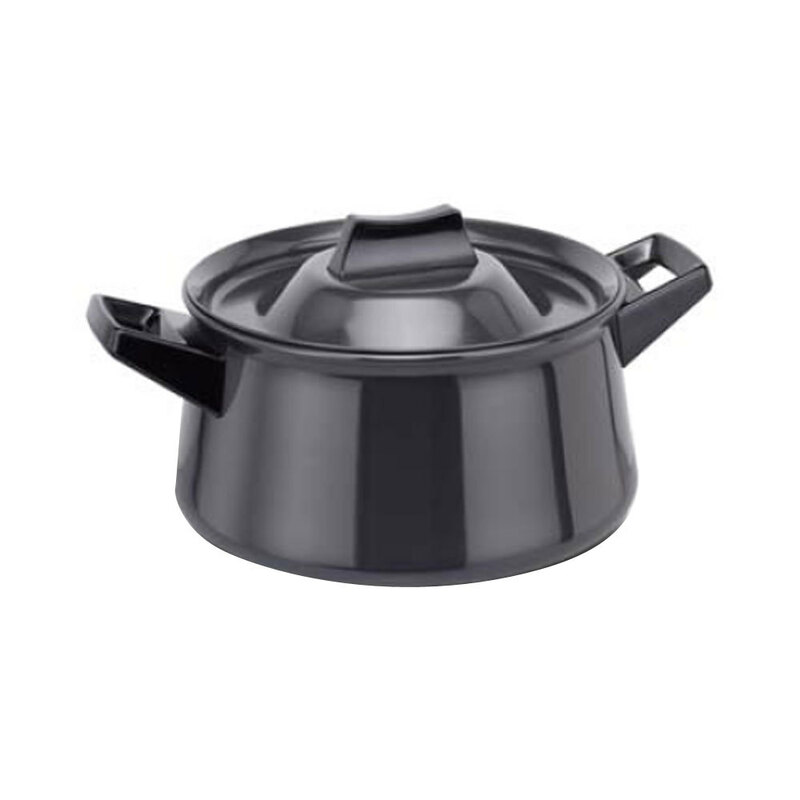 Hard Anodized Handi Saucepan is made by using high-grade steel and aluminum alloy according to the set market guidelines. Our provided product is highly appreciated by the customers due to its latest design, corrosion & scratch resistance, fine finish and ability to withstand high temperature. 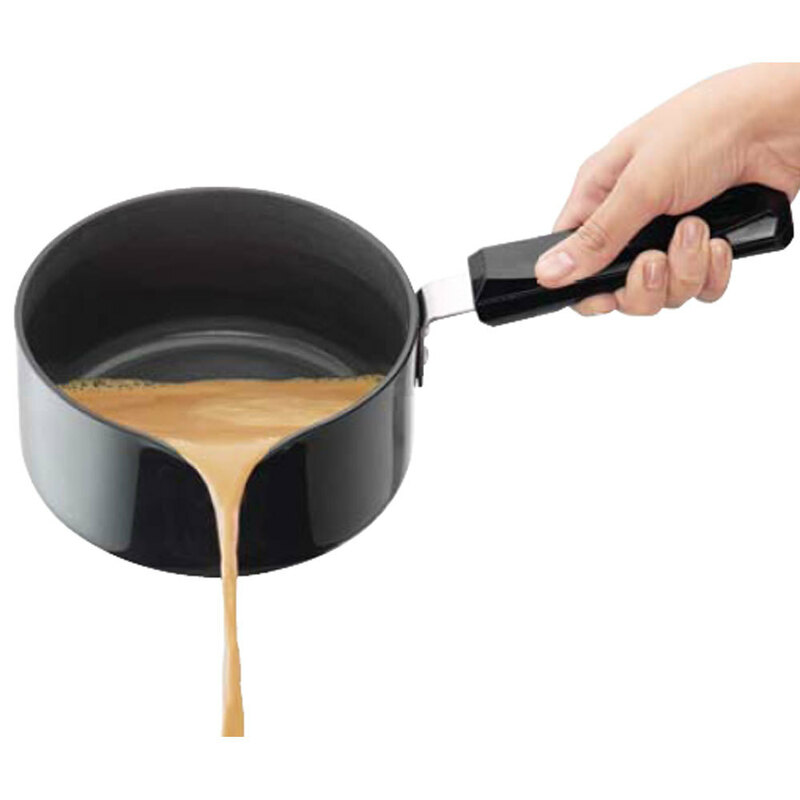 NOTE : Handi Saucepan lids are made of hard anodised aluminium.